Zip through the streets on a Segway. 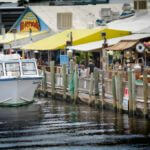 Hop on and explore the beauty of Historic Downtown Naples. Each Segway of Naples experienced tour guide narrates the history of Naples and points of interest in the area for an enjoyable and memorial experience. 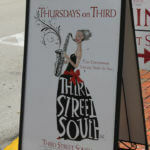 Tour highlights include the Historic Naples Pier, Third Street South and 5th Avenue South dining and shopping districts, Cambier Park and more. 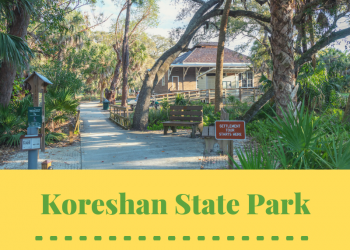 Save $5.00 on a guided Segway tour – save and print the coupon below! Each tour includes a brief training session where the tour guide will train each person on how to safely ride a Segway. 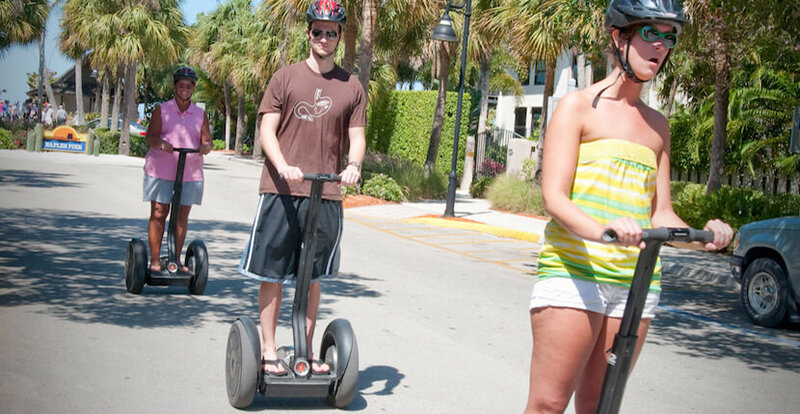 Segways are equipped with wireless headsets for safe, fun and informative tours. Reservations are required. Customized group tours are also available. 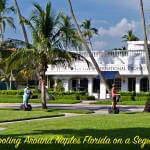 Read the Segway of Naples featured blog article. Riding Restrictions: Must be at least 14 years of age and weigh between 100 and 260 pounds. Pregnant women not allowed. Must be able to stand for 1 ½ hours and center weight evenly without leaning. Flat closed-toe shoes are required. Individuals with a physical condition that requires a brace, cane, or crutch are not allowed. 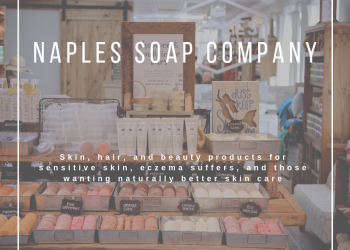 Visit their website to view the tour schedule and tour map. 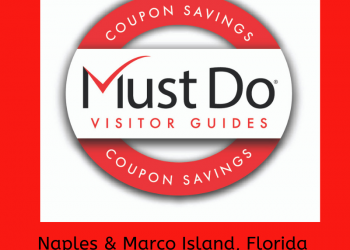 Present this coupon to receive $5.00 off a guided Segway Tour.